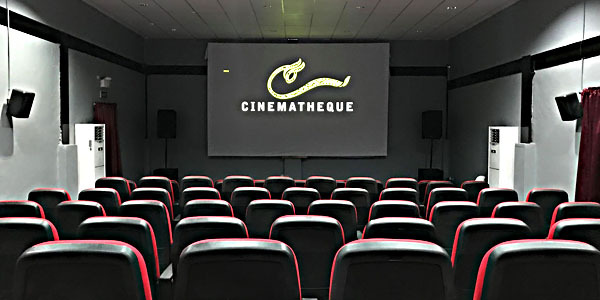 The Cinematheque is an alternative venue for screening a diverse set of films as well as for hosting film development programs and various events that cultivate film culture and unify the community, such as workshops and symposiums. The 92-seater cinema was built by the FDCP in partnership with the local government of Nabunturan in Compostela Valley which donated an 800-square meter lot for the building. It is the first Cinematheque under the leadership of Chairperson and CEO Liza Diño and the first establishment sponsored by FDCP built from scratch, as the others were refurbished structures. Despite not having a formal cinema house, Nabunturan residents made creating a film community in the region possible. FDCP Chairperson and CEO Liza Diño hopes to strengthen the passionate filmmaking community of Compostela Valley even more with the construction of Cinematheque. “I’m so excited to be able to share the rich and lively world of cinema with the Nabunturanos and I hope that you can take advantage of this opportunity because this is where we can come together as one community. 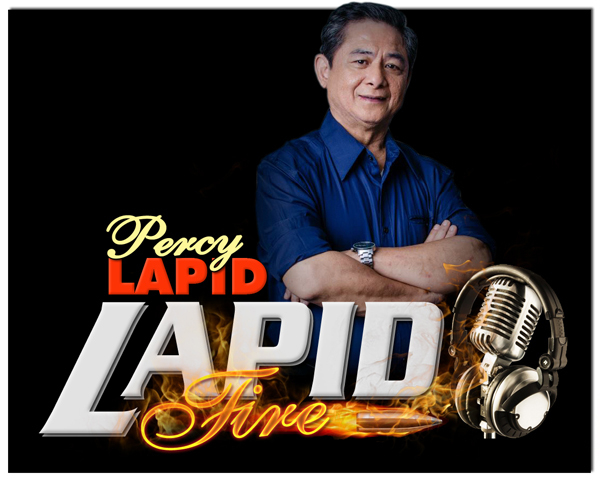 Maraming-maraming salamat po. This is yours. Make it relevant to you and make it personal to you,” said FDCP Chair­person and CEO Liza Diño during the Inauguration. The event was followed by the ceremonial unveiling of the plaque and blessing of the Cinematheque. A screening of Kip Oebanda’s Liway concluded the historic event. The Cinematheque Centre Nabunturan’s inauguration ceremony was held last December 10, 2018 at 3:00 pm at Layug Avenue, Purok 13 beside SPED, Central Elementary School.